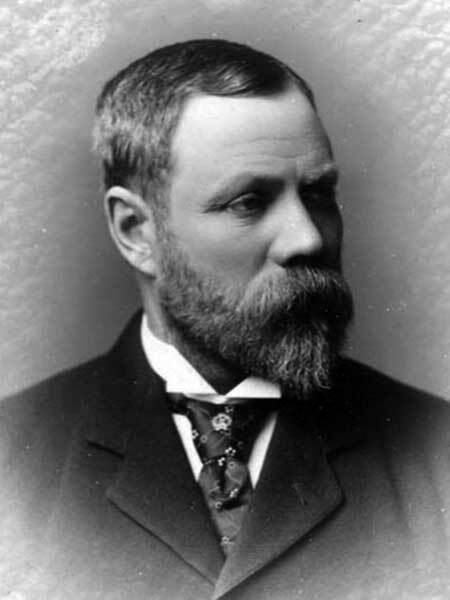 Pioneer, immigration agent, MLA (1896-1899), MLA (1908-1910). Born in Iceland and educated at home, he came to Canada in 1872 and prospered. He was appointed an immigration agent by the Ontario government in 1874, to guide a large contingent of Icelanders to Kinmount. The settlement did not do well. That same year Rev. John Taylor suggested that the Canadian government establish an Icelandic settlement in Manitoba, and Jonasson became associated with the venture. People from Kinmount came west to the site of present-day Gimli in 1875, and Jonasson went to Iceland to recruit another 1,200 settlers. He helped produce a constitution and legal code for the new settlement and soon had a newspaper, Framfari (Progress), under way. Jonasson bought a steamer in 1879 to provide transportation to the region, and was active in other business ventures that provided employment for the settlers. He moved to Selkirk in 1880 and was elected Liberal MLA for St. Andrew’s in 1896. 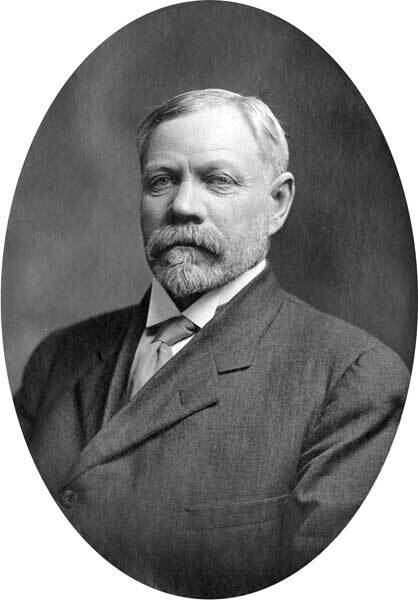 After an electoral defeat in the 1899 general election, he served as homestead inspector for the Interlake District from 1901 to 1906. He was elected in the 1907 general election representing the Gimli constituency. In later years he lived quietly on his homestead. In 1930 he represented Canada at the celebrations of the millennium of the founding of Iceland’s Parliament. He was the author of The Early Icelandic Settlements in Canada (1901). He died at Arborg on 28 November 1942 and was buried in the Riverton Lutheran Cemetery. He is commemorated by plaques in Gimli and Riverton. Articles on New Iceland and Sigtryggur Jónasson by Nelson Gerrard. Obituary, Western Municipal News, January 1943, page 2. We thank Brian Jonasson for providing additional information used here.